Not far from Florence is the city of Sesto Fiorentino, known especially for its ceramic production and for the numerous artistic treasures it is home to. Sesto Fiorentino boasts a history that can be traced back to the ancient Etruscan settlements, later growing around the Via Cassia during the Roman era. To encourage development in this area, the Romans heavily enhanced the territory and built the earliest aqueducts in Tuscany. During the Middle Ages, thanks to increasing commercial traffic, social life grew and a fortified village developed, including several tower houses. The beautiful parish church of San Martino was built during this time, a noteworthy example of Romanesque architecture. The history of Sesto Fiorentino is greatly tied to Florence: during the Florentine Republic, the Palazzo Pretorio was built in Sesto, but the village was also victim to significant plundering. 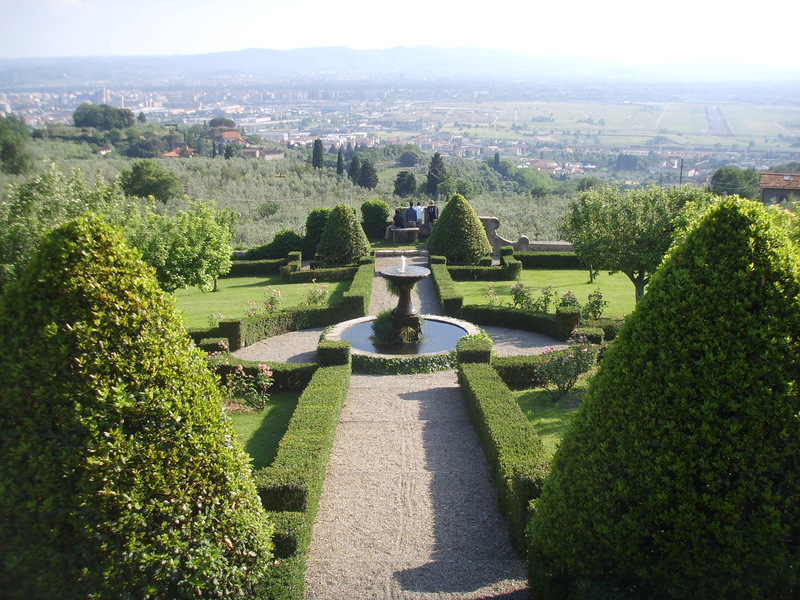 During the Renaissance, a considerable number of noble residences and villas were built by Florentine aristocrats. In the 18th century, with the foundation of the Doccia Manufacture, Sesto Fiorentino began to take on a clear identity: this artistic trend became the basis of an important tradition of exquisite ceramic and porcelain production. To experience first-hand these great artisan beauties, a visit to the Richard Ginori Museum at the Doccia Manufacture is a must, where visitors can admire a large selection of porcelains, from the originals to the modern era. The Bruno Carmagnini Museum of Rural Society instead preserves a collection of utensils and objects from everyday life used by peasants of the past. Those who prefer to immerse themselves in a natural paradise will find that the Podere La Querciola is an ideal location. This large nature reserve is beloved by athletes and anyone looking to observe wild animals in their natural habitat. The Montagnola is also worth mentioning, a beautiful example of the Etruscan burial tradition.